DOVER, Del. (AP) — Insurance companies in Delaware will be prohibited from limiting health care coverage for transgender individuals. 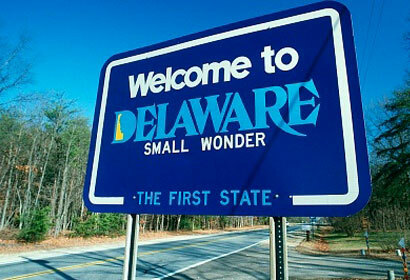 The News Journal of Wilmington reports that Delaware has become the 15th state in the country to prohibit private insurers from denying, canceling, terminating or refusing to issue plans based on a person’s gender identity. Additionally, companies will not be allowed to impose different premiums or rates based on a person’s identity. The policy also applies if a person is undergoing a gender transition. Delaware Insurance Commissioner Karen Weldin Stewart issued a bulletin Wednesday, stating that a denial or cancellation will now be considered a violation under Delaware’s Unfair Trade Practices Act. The move comes three years after the Gender Identity Nondiscrimination Act was signed into law.